We all know that we should drink a few glasses of water every day. However we may not be aware of the precise scientific reason as to why this is the case. 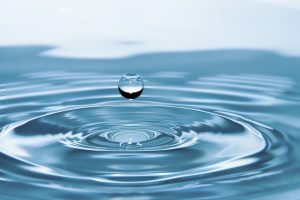 For most of us it is simply a good habit that we have got into, however the health benefits of regularly drinking water should never be taken for granted. Here are importance of drinking water over pop and other drinks. The simple truth is that without water the human body would stop working correctly and result to hydration. 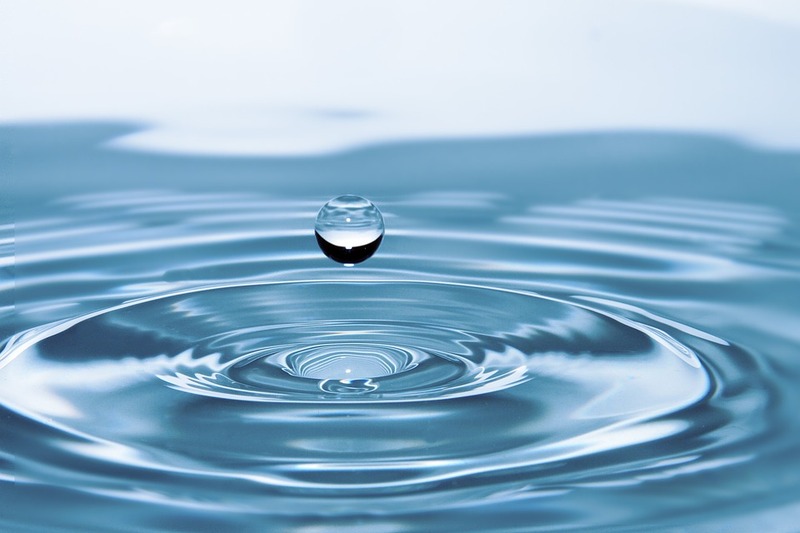 You may be surprised to realise that water makes up 75% of our entire body weight. It is for this reason that people cannot survive for more than a few days without regular water intake. The main reason for this is that your blood carries oxygen to all of the cells in your body. Blood contains a lot of water. Without the oxygen that the blood carries, the cells in your body would be prevented from working. The cells in your body are affected by a variety of factors – mostly by their genetic programming as well as the required amounts of water and oxygen. It is vital that every single cell in the human body is nourished by a constant supply of oxygen and water as when either is missing the cellular structure will break down and deteriorate. This cellular deterioration can also be caused by a number of different environmental factors such as industrial waste, exposure to trace metals, radiation and pollution. We are exposed to these things on a regular basis. You will also be surprised to find that the stress of your daily routine will also lead to the deterioration of your cells. The type of cell deterioration that is associated with this kind of stress is what causes premature aging of the skin which becomes less resilient and will eventually result in wrinkles. Also as we become older we find that we have much less stamina and mental focus. In order to counter these effects it is in your interest to improve your health. An effective way of doing this is by increasing your oxygen intake. The best way to do this is by drinking more water. Not only will additional water improve your oxygen intake it will also help to enhance the body’s absorption of essential vitamins and nutrients. 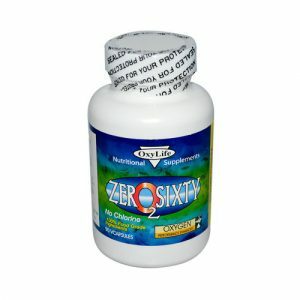 You will be able to recover from fatigue much more quickly, your circulation will improve as will your immune system. Your ability to concentrate will be much improved as will your mental alertness and it will also help to improve your memory as well as reduce memory loss. These are all simply suggestions as to why it is beneficial to increase your levels of oxygen, however for some people it is absolutely vital. Some people who are diagnosed with respiratory diseases will require the use of supplementary oxygen. This is delivered to them via a portable oxygen supply. It used to be the case that these oxygen supplies were cumbersome to carry around. As the technology has improved over the years the size of these portable oxygen concentrators has decreased significantly.